25th July, 2017. A regular feature of our summer visit to France is a frantic day putting together a bid for the Forestry Commission Scotland when it invites tender for photography work- invitations that are usually attached to a short deadline. 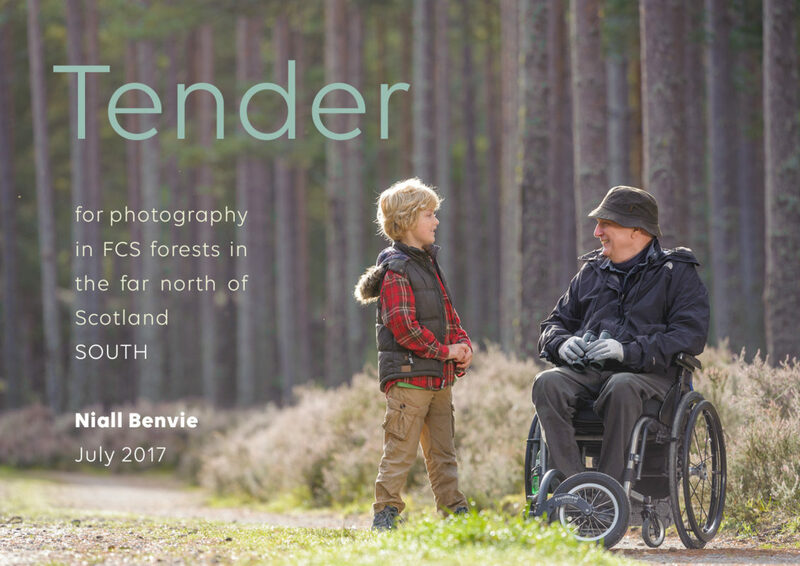 For the fourth year, I was successful with my bid, this time to photograph people using FCS woods in the far north of Scotland as well as other aspects of its recreation offer. The work starts on 14 September.